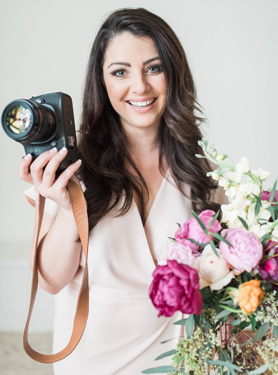 Come get behind the scenes access to a workshop, learn how to organize a styled shoot, build your brand, and get published to attract your ideal clients. I was thrilled to team up with Cassandra O’Donnell Photography for my first workshop at Crescent Bend in Knoxville, TN. I can’t wait to share all the gorgeous imagery from the styled shoot and a few behind-the-scenes of our workshop. Thank you to all the sweet ladies who came out in the cold weather to shoot, I loved getting to know y’all! If you are interested in join me at the next workshop, email me for all the info. Invitations: Blush & Honey Paper Co.